A business card is usually the one item that ensures you are remembered, left behind with customers, suppliers and connections. 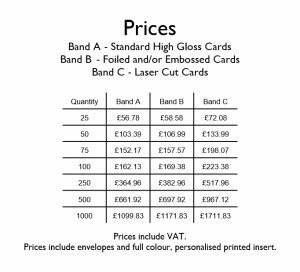 As business card printers we have a very diverse range of specialist processes we can apply to your cards to ensure you are memorable. Our Popular range is printed on 350gsm smooth white Board with finishes that include Laminating, Laser cutting to define shapes, Creasing & folded cards, round corners. If you would prefer a more textured board our Premium Range comes in a selection of different specialty papers including Conqueror and Curious Metallic range. Our Speciality Range offers full colour print on 400/450gsm board with a variety of finishes that include Spot UV, Soft Touch Lamination, Embossed and much more. We are happy to duplicate your current cards or design a completely new version. Tip – What impression do you wish to leave, make sure your cards reflect this. Help and advice is available. Essential for the day to day running of your business, good quality, well designed letterheads are paramount when making a lasting impression. Whether utilised as an invoice or as a sales letter, well designed letterheads ensure brand continuity, improved customer perception and reinforces your corporate identity. We are confident that our letterheads will exceed your expectations and enhance your company image. All our letterheads are as bespoke as you are unique with specialist process options which include textured papers, full spectrum of colours and Duplex printing and photographic imagery is also available along with the use of our graphic design service. All our standard letterheads are run on 100/120gsm uncoated paper. A traditional ‘With Compliments’ slip adds gravitas to the simplest of correspondence. With a receipt attached, accompanying a sample or enclosed with important documents the ‘With Compliments’ slip adds a professional touch. In keeping with your logo and brand design, the ‘With Compliments’ slip completes your stationery range, giving an overall consistent message. Your ‘With Compliments’ slip can be designed to match your letterheads and have the same unique services available. NCR (No carbon required or carbonless) pads are the perfect way to make duplicate copies of important forms and paper work quickly without a computer system or photocopier, ideal for out of office work. Available in a range of sizes, styles and colours. Each size is available in portrait or landscape including a backing card to save unwanted transference. 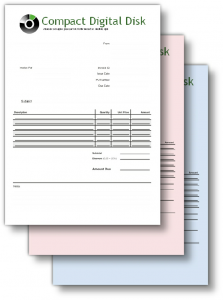 Your NCR pads or invoice books can be customised and we can add your logo and any other artwork. 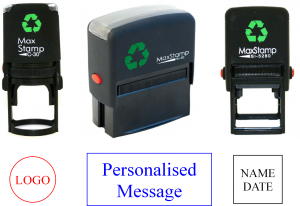 Ideal for a range of applications such as reports, invoices, receipts, logs and more. They can include padding, perforating, numbering & drilling. The 60gsm/80gsm NCR paper comes in a range of paper colours and can be up to 5 parts per set from A6 to A3 size and printed in black. Colour print is available on request at an additional cost. Part – Number of sheets per set Pad – Consists of 50 sets, regardless of how many parts per set. Litho printed folders offer an excellent professional way to present papers to prospective clients. Printed on high quality 350gsm silk board, laminated outer with matt finish and business card slot. Only need a few folders? 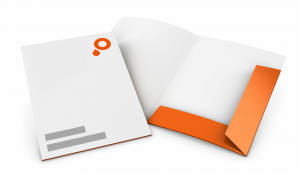 We provide a selection of Digital printed folders offering an excellent way to present papers to prospective clients. Printed on high quality 350gsm board with a plastic corner pocket, our folders can optionally be printed to both sides, laminated and have extra pockets added for more papers, business cards or CDs. Bespoke sizes available as well as the usual A5, A4 and DL. We are happy to produce a one off folder for that special client. Direct mail is one of the most professional ways to get your message to potential and existing customers by personalising their literature with their name and other details. We can offer a wide range of solutions, from simple, overprinted letters to fully personalised documents. Starting from just 10 units with a one off, low fee for data set up. 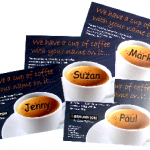 Variable Data Print) allows you to further personalise the information you are sending to your prospective and existing customers by using their name and other details to create the graphics themselves. From your database we can take the details of many individuals and create a heavily personalised graphic that always creates an impression. We have a variety of print solutions for high impact advertising. Starting from just 10 units with a one off, low fee for data set up. Our duplication service is ideal for music, video and data discs. 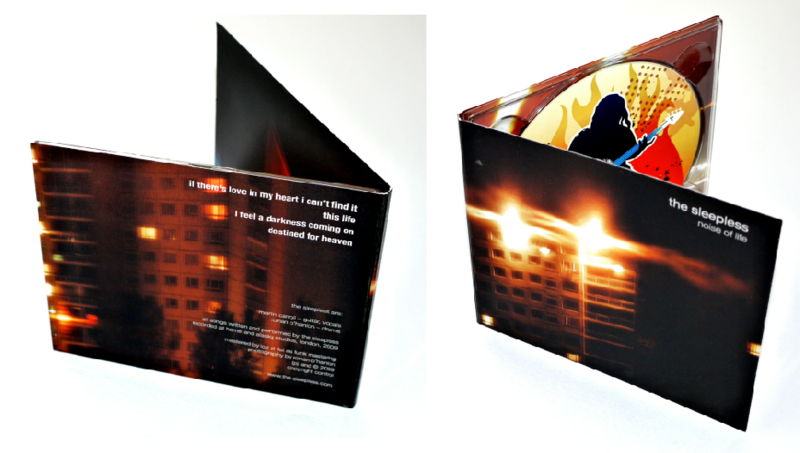 Full colour print to the disc face is included in all prices and an artwork service is available. Braunston Ltd is pleased to offer a range of packaging solutions for your discs. 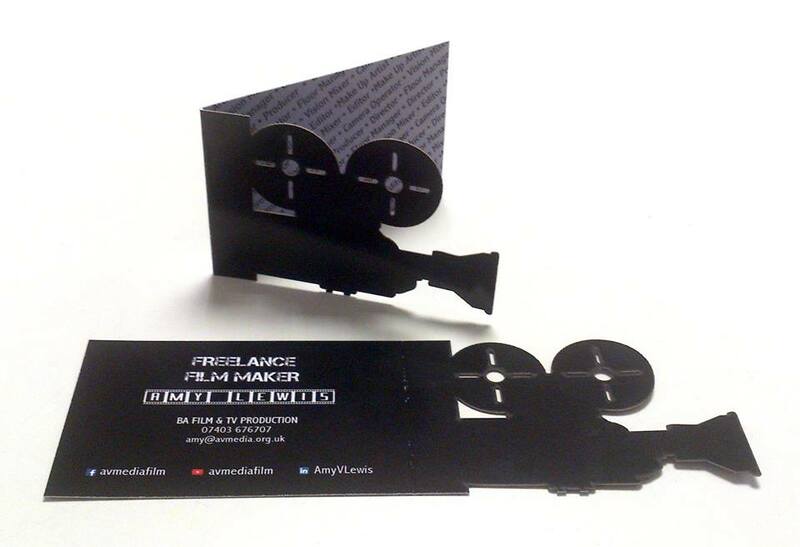 Available with our duplication service or as a stand alone product our packaging completes a professional look. Our CD/DVD Jewel Case booklets include print to both sides and the tray inserts include print to the visible side. Other options are available to fit your specific requirements. Please email info@BRAUNSTONPRINT.co.uk or call 01604 62 62 65 for details. 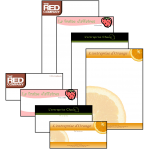 We supply both printed and plain envelopes in various sizes and colours. Prices are available on request. We supply and print a variety of stickers including paper address labels, clear labels, water proof labels, window cling stickers and vinyl stickers. 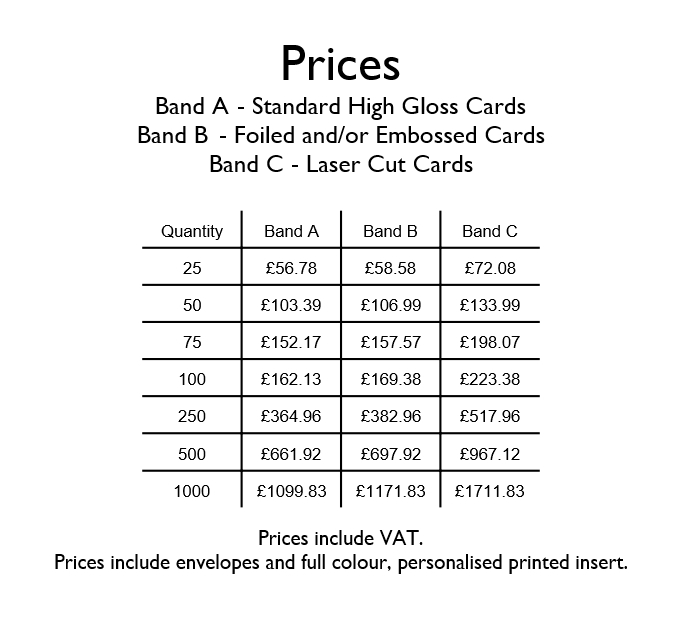 Our paper label prices are included in the PDF Price list. 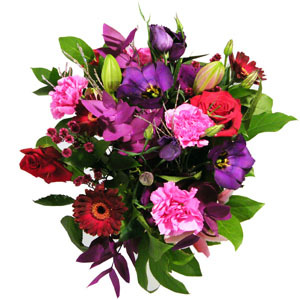 Other types and styles vary so much that a bespoke quote will be required. Please contact us with you specification to receive a quote. In addition to our standard labels we can also offer full colour, custom sized labels supplied as individual labels with a split back peelable backing. These are available in a wide range of finishes including gloss, matt, polyester and many more. These labels are also able to be laser cut in to custom shapes and designs. Cling labels are designed to “cling” to glass and other highly polished surfaces so they can be removed easily and leave no residue. They can be produced to stick to the inside or outside of glass. They are custom sized so almost any size is possible from business card to poster. Vinyl stickers can be white or clear, printed in full colour and in either permanent or removable adhesive. These are also available in almost any size and are excellent for vehicle graphics or permanent product labels. 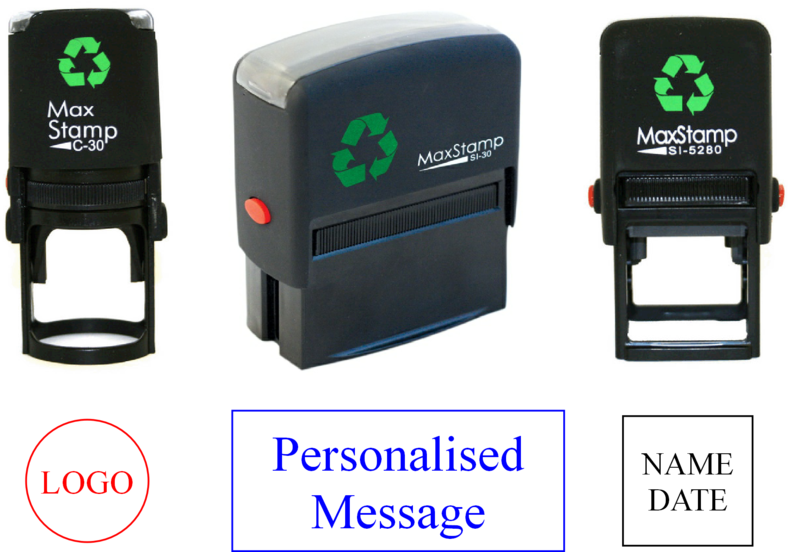 We are pleased to supply a wide range of stamps including self inking, date, pre inked, rubber and incrementing. Sizes range from 12mm x 25mm to 95mm x 70mm including circles from 10mm to 70mm diameter customised with your name, business name, contact details or logo. Our full range of products can be seen in store, alternatively email info@BRAUNSTONPRINT.co.uk or call 01604 62 62 65 to discuss your requirements. W e cater for all bespoke Ceremony Stationery – Birthdays, anniversaries, Baby Showers, Funerals and Wedding stationery. We offer a design service for all our Ceremony Stationery which includes laser cutting to add that extra special look. We have a design partner specifically for Wedding Stationery www.pinktashdesign.com who would be only too happy to make your special day coordinated and themed throughout. Christmas Cards are a great way to show appreciation to your customers but also to re-connect with lost contacts. We have a great catalogue of designs to choose from. 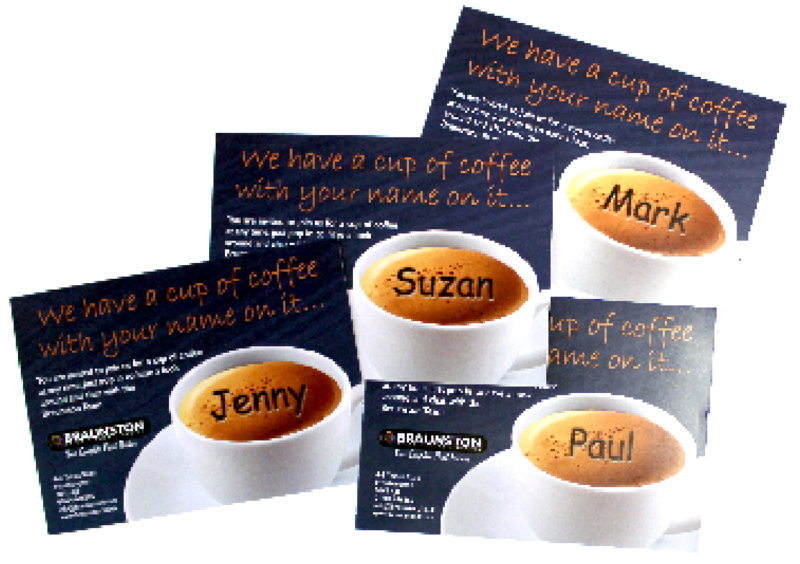 Your selected card can be printed with your logo, messages and name inside. Each card comes with a 110gsm envelope and the minimum order for each design is only 25 cards.